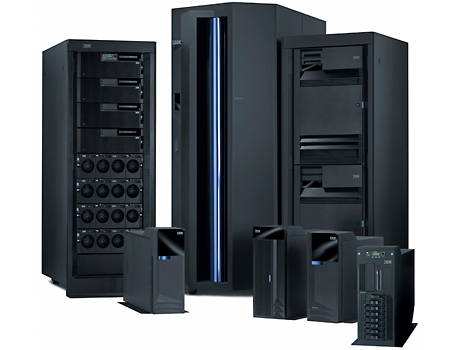 Tech This Out have had years of experience in high-end, large scale computer and storage systems, and have access to the widest variety of server hardware and software technologies available today. We also cater for Cloud and Hybrid Cloud environments keeping your business up to date and accessible from anywhere in the world. From client server environments through to cloud setups and remote access the team at Tech This Out can help your business find the right solution for you today! Are you running the right infrastructure for your business?